Thyroid stimulating hormone or TSH is a pituitary hormone, responsible for normal functioning of the thyroid. It aims to stimulate the production of thyroid hormones, which are called in turn affect the production of TSH. 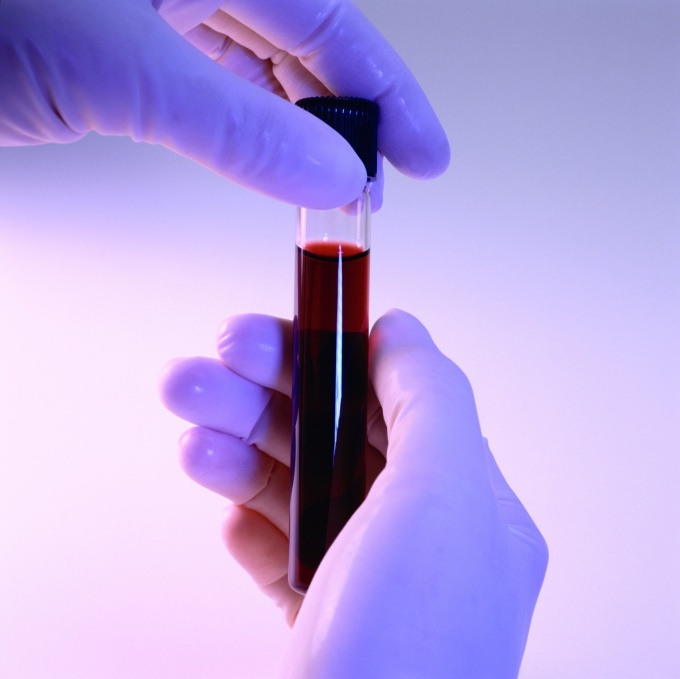 In the diagnosis of endocrine diseases a necessary step is the blood test for TSH. During pregnancy, high rate of TTG is normal. In addition, elevated TSH levels may occur because of taking some medicines, (x-ray contrast media, anticonvulsants, etc.) and exercise. Besides this blood test for TSH may show a decline in its level as a result of therapy with preparations of thyroid hormones, psychological stress or starvation. There are many reasons for the increase or decrease of the pituitary hormone TSH. However, accurate assessment of your body, based on the results of the analysis can only provide a professional endocrinologist. For thyrotropin pretty typical diurnal variations of the secretion. The maximum concentration of TSH in the blood observed in the night in 2-4 hours, a little falls to 6-8 o'clock in the morning, the minimum number of TSH falls in the evening 17-19 hours.